We all know what went down that fateful morning on Sept. 11, 2001. 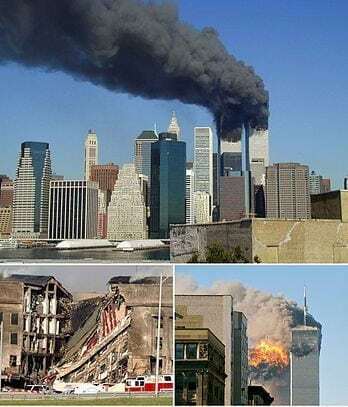 On that day, Islamic terrorists hijacked four planes and rammed three of them into the two towers of the World Trade Center in New York and the Pentagon in Virginia. The White House would have been the final target of the fourth plane; however, the passengers courageously battled with the terrorists onboard, causing it to crash on a field in Pennsylvania instead. All in all, the attacks cost almost three thousand Americans their lives and destroyed at least $10 billion worth of infrastructure. Most of all, it shattered the US notion of invincibility. For the longest time since Pearl Harbor in World War II, America had been attacked and left shaken. If only they listened to the Philippines years ago. September 11 attacks. Via Wikimedia Commons. 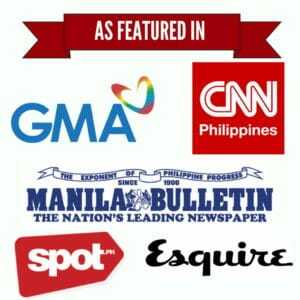 ‘Test runs’ conducted in the Philippines. 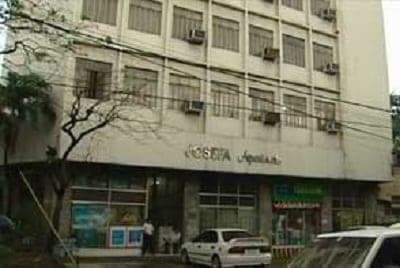 Six years earlier, on January 6-7, 1995, the Philippine National Police accidentally uncovered the forerunner to the 9/11 attacks when a mysterious fire which broke out in the Doña Josefa apartment in Manila led them to discover a cache of bomb-making equipment. 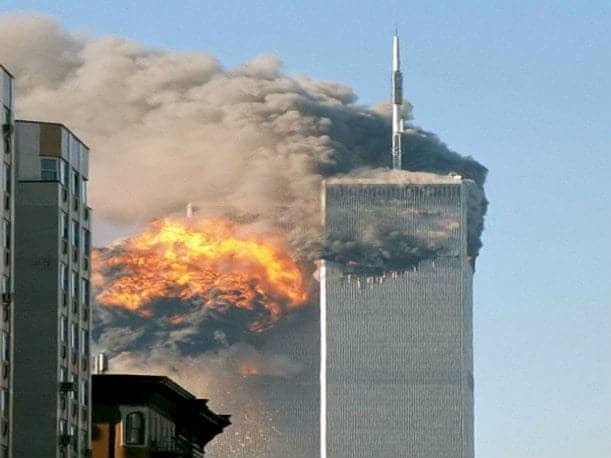 More importantly, incriminating documents led them to the existence of Operation Bojinka, a plot hatched by the notorious Pakistani terrorists Khalid Sheikh Mohammed (also known as the architect of the 9/11 attacks), Ramzi Yousef (his nephew and mastermind of the 1993 WTC car bombing), Abdul Hakim Murad, and their Afghan financier Wali Khan Amin Shah. 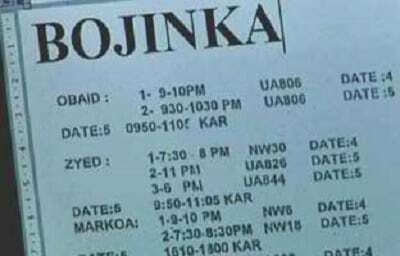 Operation Bojinka—Serbian for ‘loud bang’—itself eerily resembled 9/11: The terrorists would launch a series of simultaneous attacks against designated targets, which included Pope John Paul II, US President Bill Clinton, President Fidel Ramos, and a host of other dignitaries during their scheduled trips to the country. Other soft targets included the US embassy and government buildings. However, the main part of the plot consisted of hijacking and blowing up at least a dozen planes flying back and forth between the US and Asia. The casualties—if the plot succeeded—would’ve have been horrific too: Over 4,000 dead according to FBI estimates. Murad also suggested hijacking more planes and crashing it into several US buildings including the CIA headquarters in Virginia. This proposal may have served as the inspiration for Mohammed’s 9/11 plan. Before they were discovered, the men had already staged a series of ‘test runs’ to ensure the success of their attacks. They placed bombs and detonated them inside a movie theater in Manila, a mall in Cebu, and a 747 airliner bound for Japan. 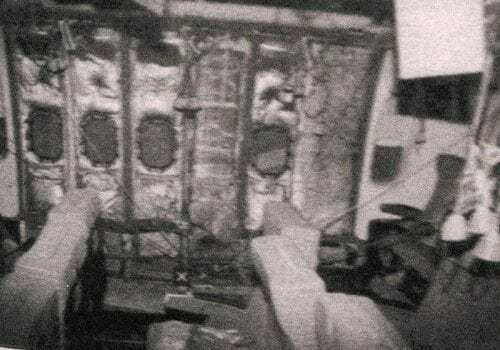 On December 11, 1994 the Boeing 747-283B with tail number EI-BWF was flying on the second leg of the route, from Cebu to Tokyo, when a bomb planted by terrorist Ramzi Yousef exploded, killing one passenger and damaging vital control systems. In photo: Aftermath of the bombing, photographed by the United States Diplomatic Security Service. Via Wikimedia Commons. Apparently satisfied at the results, the men continued working and would’ve gotten away with it too if Murad didn’t accidentally start a chemical fire inside their apartment. Authorities alerted to the fire arrested Murad and subjected him to ‘intensive interrogation’ for more than two months. He finally confessed to the plot when some officers posed as agents of Mossad and threatened to have him deported to Israel. The three other men escaped but were all subsequently captured. After extracting the confession and compiling the evidence, Philippine authorities passed the information along to their FBI counterparts. Unfortunately, the information was either overlooked or not taken seriously by the FBI, with deadly consequences. *Ramzi Yousef was arrested in Pakistan on February 7, 1995, and is currently serving life imprisonment without parole in ADX Florence, Colorado. 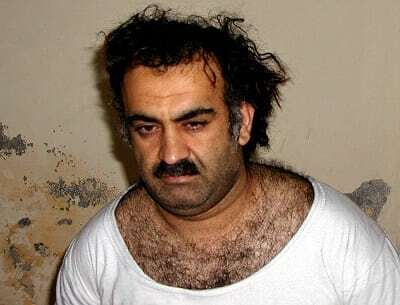 2003: Khalid Shaikh Mohamed, upon capture. Via Wikimedia Commons. *Khalid Sheikh Mohammad was arrested in Pakistan in March 1, 2003 and is being held in either a CIA secret prison or in Guantanamo. He is currently awaiting prosecution. *Abdul Hakim Murad is serving a life sentence in Terra Haute, Indiana. *Wali Khan Amin Shah escaped Philippine police custody but was re-arrested by Malaysian authorities and extradited to the US where he mounted yet another failed escape. He is serving a prison sentence in Marion, Illinois and is set to be released by March 2, 2022. Fielding, N. and Fouda, Y. (2013). Capture or Kill: The Pursuit of the 9/11 Masterminds and the Killing of Osama bin Laden. 1st ed. Skyhorse Publishing, Inc.
Rejali, D. (2007). Torture and Democracy. 1st ed. Princeton University Press. Ressa, M. (2003). Philippines: U.S. missed 9/11 clues years ago. [online] CNN.com. Available at: http://goo.gl/WR0RIo [Accessed 11 Sep. 2014].